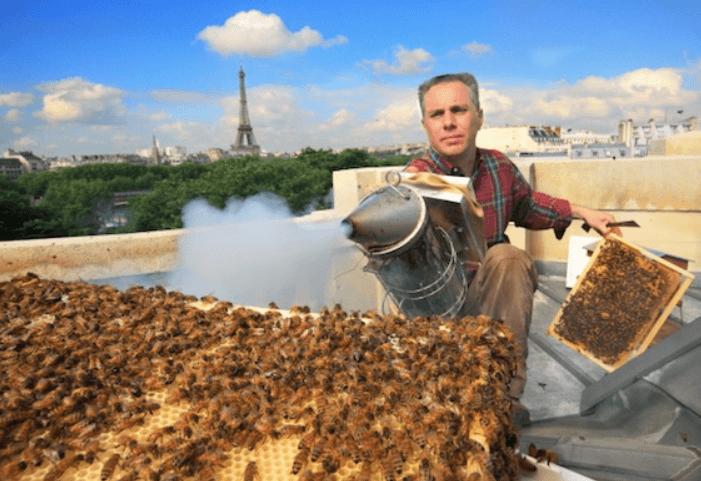 The rise in amateur beekeepers keeping hives on roofs and gardens is contributing to the decline of wild bees, Cambridge University has claimed. Experts at the Department of Zoology said the growth in urban keeping was leaving wild bees struggling to gather enough pollen and nectar. 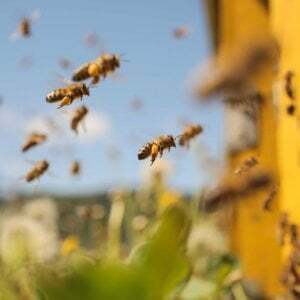 “Keeping honeybees is an extractive activity. 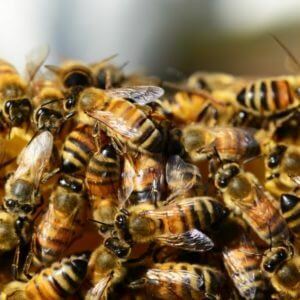 It removes pollen and nectar from the environment, which are natural resources needed by many wild species of bee and other pollinators,” said [Juan] González-Varo, [a bee researcher in] Cambridge’s Zoology Department. The conservationists argue there is a “lack of distinction” in public understanding – fuelled by misguided charity campaigns – between an agricultural problem and an urgent biodiversity issue. “The crisis in global pollinator decline has been associated with one species above all, the western honeybee. 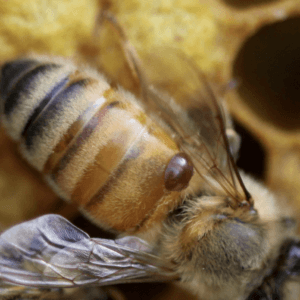 “Yet this is one of the few pollinator species that is continually replenished through breeding and agriculture,” said co-author Jonas Geldmann.